Welcome to our Land Of The Gummies® site! 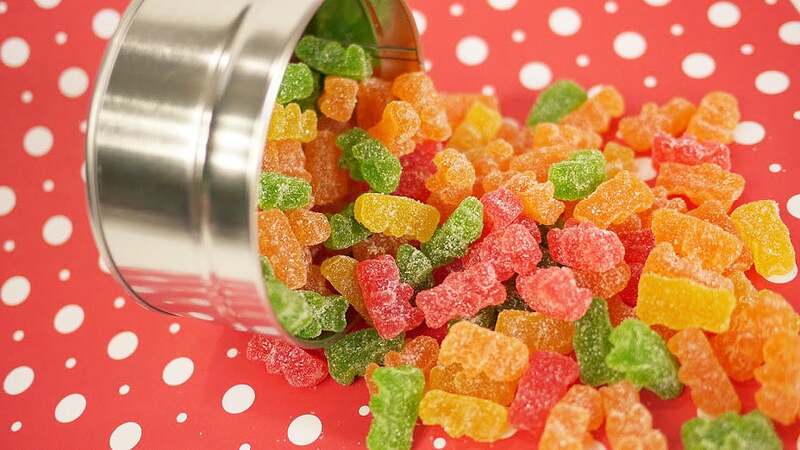 We are glad that you are taking the time to review the products we have to offer at Land Of The Gummies, including the rare Gourmet Filled Gummy Bears™, turtles and more. We encourage you to check out all of our creations that we are sure you will find to be exceptionally unique and bursting with flavor and quality. We can’t wait to hear from you! Our gummies and Gourmet Filled Gummies™ are excited to meet you. Land Of The Gummies, LLC.